China Post Group, China's state-owned postal service provider, and Singapore-based e-commerce provider Lazada Group, a leading online shopping and selling site in Southeast Asia, have signed a strategic agreement to enhance cross-border logistics solutions for Chinese sellers on the Lazada platform. In a statement, China Post said the agreement will also involve cooperation in warehousing, finance, training, market expansion and other fields. "China Post's logistics business has been growing rapidly with the rise of the e-commerce industry. 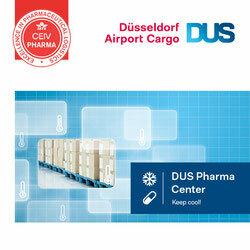 Today, we are the main postal service provider for cross-border sellers in China. As Southeast Asia becomes the next growth market for e-commerce, we see an opportunity to do more for postal deliveries to the region," said Zhang Ronglin, vice president of China Post. 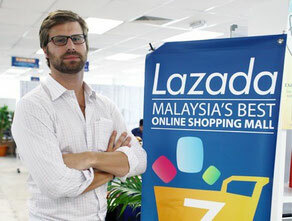 Lazada.com is a privately owned Singaporean e-commerce company founded by Rocket Internet in 2012. 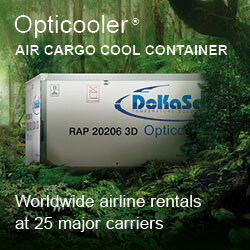 It currently operates sites in Indonesia, Malaysia, the Philippines, Singapore, Thailand and Vietnam. Lazada has raised US $647m through several investment rounds from investors such as Tesco, Temasek Holdings, Summit Partners, JPMorgan Chase, Investment AB Kinnevik and Rocket Internet. In April, the group received a strategic investment from Chinese Internet giant Alibaba, which paid about US$1 billion for a controlling stake in the company, betting on growth in populous Southeast Asia. "We are pleased to partner with China Post which, with its strong postal network in Southeast Asia and expertise in postal services, will be a vital partner as Lazada attracts more brands and merchants to bring a wider product assortment to consumers in the region," said Maximilian Bittner, CEO of Lazada Group.